It’s the most important factor to consider. If you need a highly responsive laptop, you need to check on the processor. Kilimall prides itself with the best notebooks in terms of RAM and the hand drive installed. It’s a key aspect more so if you are a college student. You will need a laptop that you can run with to class. A laptop with a long-lasting battery will serve you well. We have laptops with over 13 hours of battery life that you can travel with without the need of a charger. Lenovo manufacturers some of the best notebooks in the world. They are premium and have been voted the best business laptops in Kenya. Kilimall brings you these fantastic laptops at an extremely affordable price, an offer you cannot get anywhere. The good thing about them is the productivity powerhouse they hold; the battery charge goes up to 21 hours unplugged. Additionally, you will appreciate the color sharpness, durable chassis, and comfy keyboard. Lenovo notebooks balance quality, power, and portability. We have plenty of models available on board for you choose from. Consider choosing the best that will fit your lifestyle. Acer has been on the frontline in producing laptops that stand out more in the business world. Their laptops are great in design, performance, and software. The laptops are premium and of great value letting you enjoy a neat hybrid design yet of better value. Acer Notebooks could also make a good match for students because of its versatile user experience. They come with an excellent screen and amazing looks. If you love gaming, Acer laptops make the best ideal match. Kilimall will give you one of this laptop at an affordable price. Place your order now! The HP Notebooks are fairly affordable machines with big aspirations. The display is sharp, and the chassis are attractive thus looking good on your desk. They are of great value, and the battery is super powerful even when unplugged for several hours. HP Notebooks provides incredible multitasking performance that you can't get anywhere else. If you are looking for a laptop that balances fashion and function at the same time, HP Notebook is a must-have device. Either you are a student or a businessman out there, consider getting yourself one of the models we have here in Kilimall and experience an excellent performance at a good price. Samsung Notebooks are perfectly wonderful laptops and retails at a reasonable price. The Samsung Notebooks are known for exceptional performance, high gaming graphics, and impressive battery life. There are other premium specifications that you can hardly find elsewhere packed in these devices. Be assured of high-end laptop experience at a premium price exclusively here in Kilimall. Could you be looking for a well-designed laptop with solid performance, Samsung Notebook is what you need. Enjoy greatness at an affordable price. Toshiba Notebooks are one of the largest hybrid laptops we have ever seen. For you who don’t just use a laptop for music and simple typing, Toshiba Notebook will be the best fit. It’s a great all-round-up laptop that is powerful and hot when you are gaming. The processor is robust, great storage and with super-fast graphics for large apps. They are attractive laptops with an excellent experience. The design of Toshiba is all-around good, and the price is attractive. Kilimall promises to meet your desires and hence, quality and affordability has remained our guiding policy. For a long-lasting ultraportable and high-powered laptop, Asus is the best laptop. The laptops are impressive and come at a competitive price. Most notably, Asus has always been the first to innovate a new technology in the laptop industry. Nevertheless, they still maintain their strong build-up quality and breathtaking designs. They have proofed that lower prices don't mean low quality hence offering laptops with as low as 30,000Kshs Windows laptop with 1080p display and a minimum of 12 hours power endurance. The company tries to manufacture an impressive range of machines that cost less yet gives more in terms of specs. 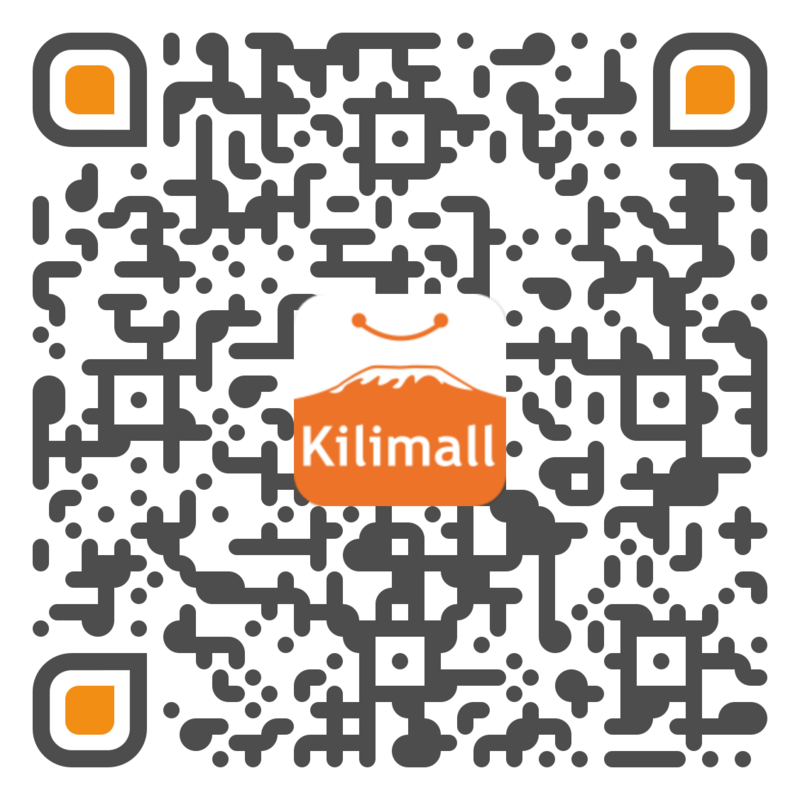 Kilimall is committed to excellence thus giving you a value for your money. Kilimall is your number one Notebook shop of all ages. Whether you are a student or a working class, whether you need a laptop for gaming or office work, we always have something good for you. Our prices have been evaluated and seen fit to your buying power. Our laptops are genuine and of higher quality to match your lifestyle. Our offers are incredible, and the only thing you need to do is to compare the best and then buy the best for you. Place your order and our riders will deliver it right where you are.